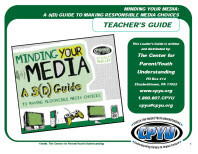 The Study Guide is designed for use in a variety of settings. 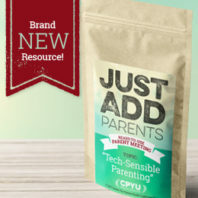 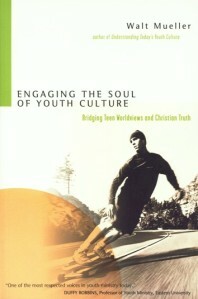 Youth workers are encouraged to teach and use The Space Between and the Study Guide in a parents’ Sunday School class, small group, or retreat setting. 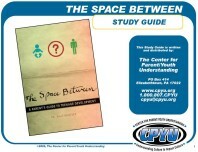 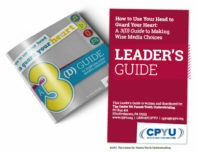 Order copies of The Space Between in the CPYU Resource Center.